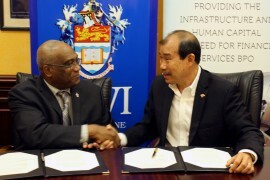 Trinidad and Tobago IFC sees the signing of this MoU as a major part of its strategy to prepare the workforce and generate high-value employment. 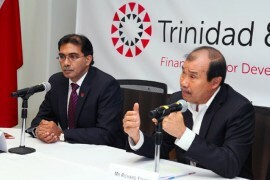 "This is a very important step for the Trinidad and Tobago IFC and the participants in the program,” said Shane Kissoon of ACCA Caribbean. 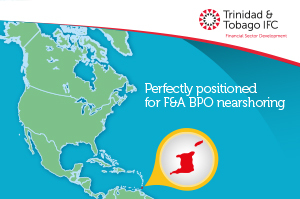 Why anyone considering a nearshore location should find out more about Trinidad and Tobago. 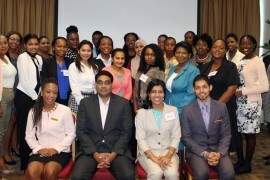 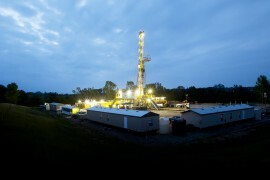 "This move clearly demonstrates BHP Billiton's continued commitment to the country and its confidence in the Trinidad and Tobago talent pool," stated the Energy Chamber of Trinidad and Tobago. 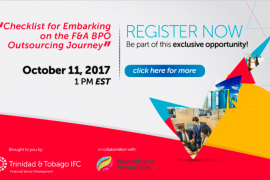 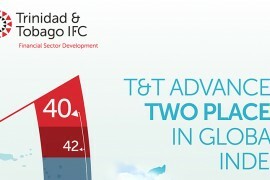 Based upon the reactions of attendees to the TTIFC International Outsourcing Summit 2016, the world is starting to see Trinidad and Tobago's potential as a BPO destination.